Empower students and teachers to succeed with the dynamic set of education tools included in our Office 365 Education plans.Provide staff, faculty, and students with free email, sites, online document editing and storage, IM, and web conferencing. Office 365 Education for Students is available for free to students who are enrolled at qualifying schools. Install Office on up to 5 PCs or Macs and on other mobile devices, including Windows tablets and iPad. If your school provides Office at work, you and your students could be eligible to get Office 365 Education for free! Install the latest version of Office on up to 5 PCs or Macs and on other mobile devices, including Windows tablets and iPad®. Includes 1 TB of storage from OneDrive so you and your students can easily work together and stay connected. In September 2014, Microsoft announced that students age 13 and older located in the U.S. can skip the IT department and sign up for Office 365 for Students. Previously, it was on the school to initiate the service, create an account for the student, and then order the Office 365 license for that account. Microsoft rolled this out to U.S. students on Sept. 22, but will expand the self-serve model worldwide later in 2014. Starting on Dec. 1, faculty and staff will also have access to Office 365 ProPlus for free, so teachers will be using the same versions of Office with the same features as students. Teachers in the U.S. can sign up starting in October. The biggest disclaimer for all of this is that schools must have “purchased Office organization-wide for all faculty/staff via the Microsoft Volume Licensing program.” There is no mention of how long the free subscription to Office 365 for Students is valid. Licensing programs come in subscription or perpetual flavors. It seems logical that Microsoft would require students to re-validate their .edu email address every year or so. Otherwise, students would have Office for free for life, and there’s no way Microsoft would do that. Allowing students to sign up themselves removes “unnecessary friction and delay,” Microsoft said. Except after the massive surge in students jumping on free Office 365, the delay did not go away and an unknown number of students were unable to activate their new Office 365 for Students. 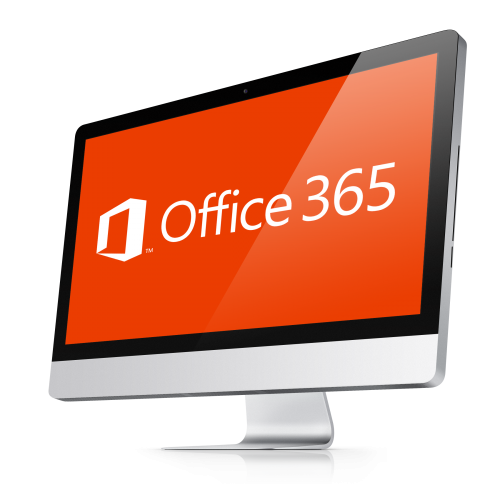 Have some questions about our Office 365 for education plans or need a quote? We’re glad to help! Just click the button below to get in contact with us and one of our experienced technical staff will be glad to assist you.